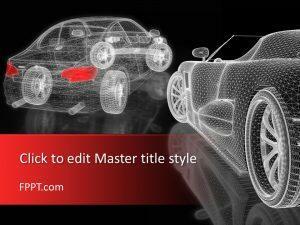 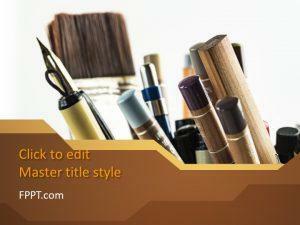 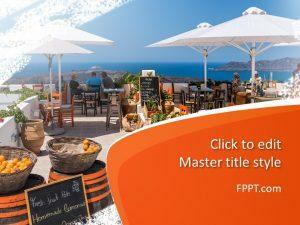 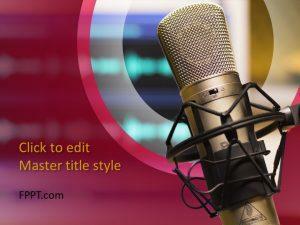 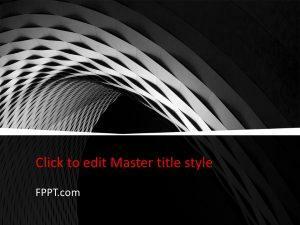 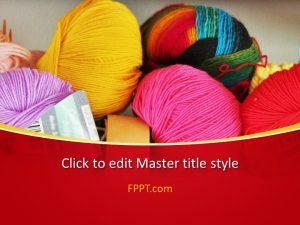 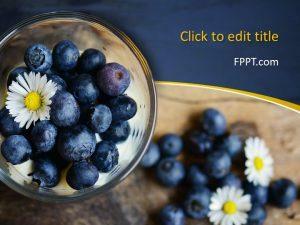 Showcase your artistic model with free design PPT backgrounds. 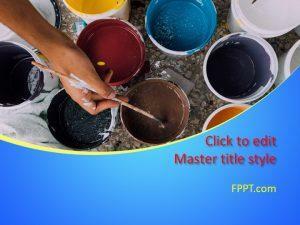 Templates include Abstract Orange, Aircraft Paper, and Violet Gloss. 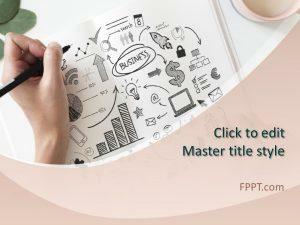 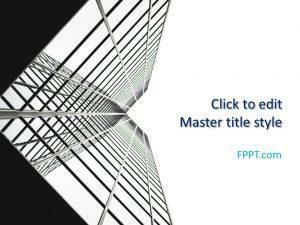 Download free design PPT templates that give a sharp look to presentations. 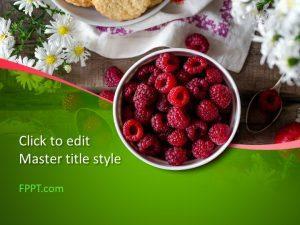 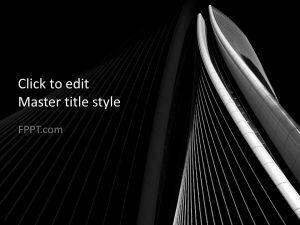 Alternatively, you may be looking for free design PPT templates with simplistic styles that leave a mark.